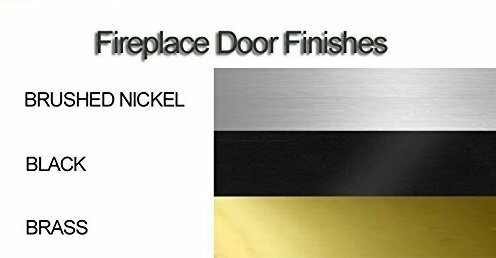 Heatilator Replacement Prefab Fireplace Glass doors 36"
Product prices and availability are accurate as of 2019-04-18 05:07:06 EDT and are subject to change. Any price and availability information displayed on http://www.amazon.com/ at the time of purchase will apply to the purchase of this product. Heatilator Prefab Fireplace glass doors for 36". Doors will snapped in to the existing fireplace. They are designed to fit the following models: E36, EC36, BC36R, BC36C. Please Verify that your Model Matches the Models Listed. Sometimes A Metal Tag Containing Model#, Make, Date Of Manufacture Can Be Found Just Inside the Metal Opening Of The Firebox. If you do not see your model #, please post a question below and we will respond immediately. 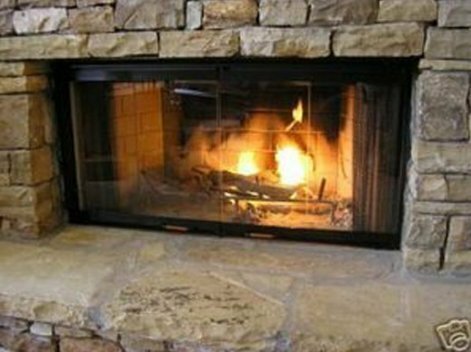 ** We have been supplying fireplace doors for over 10 years and are a BBB A+ rated company. ** We offer no hassle returns if you should have any problems. Please post question or email with questions...Customer Service Monday - Friday 9am-5pm.